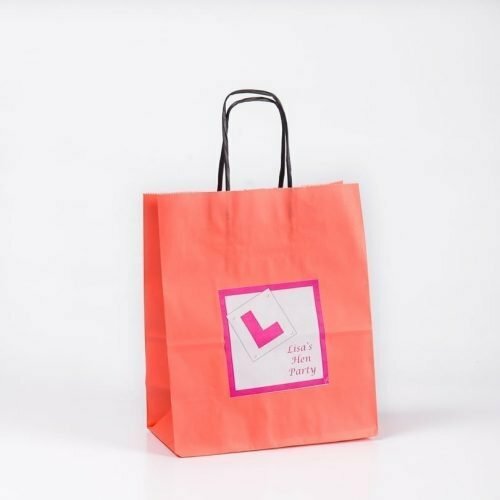 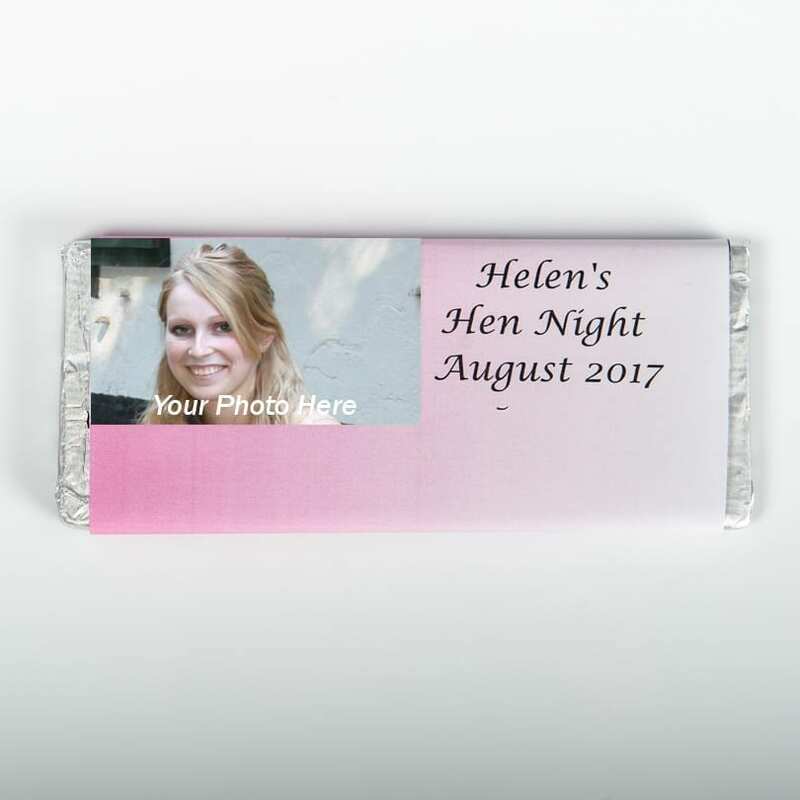 Our Personalised Hen Night Gift Bags are great for Hen Nights or weekends. 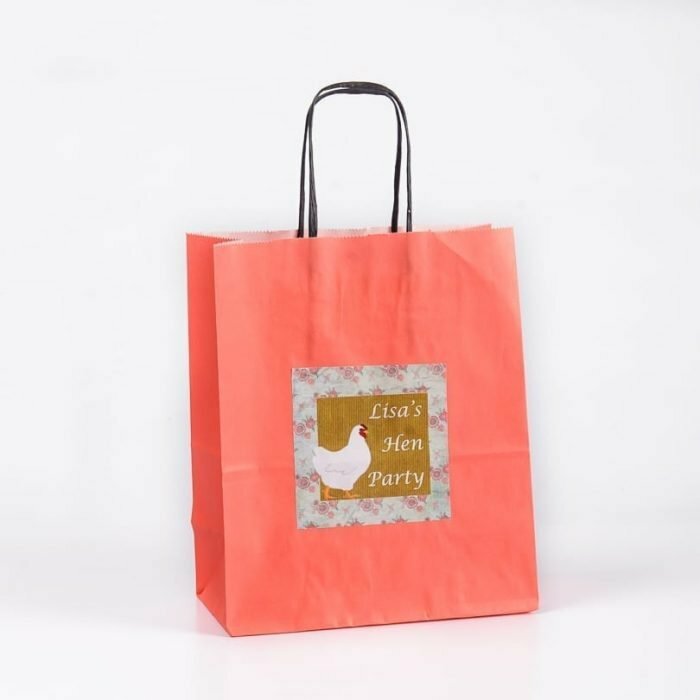 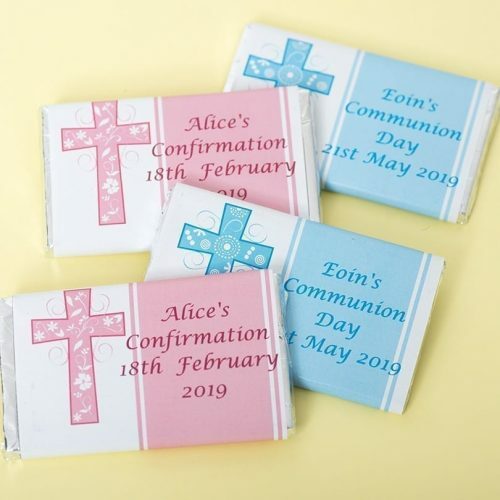 These lovely pink paper gift bags measure approximately 21cm x 19cm x 8cm and have a Vintage Hen design personalised label. 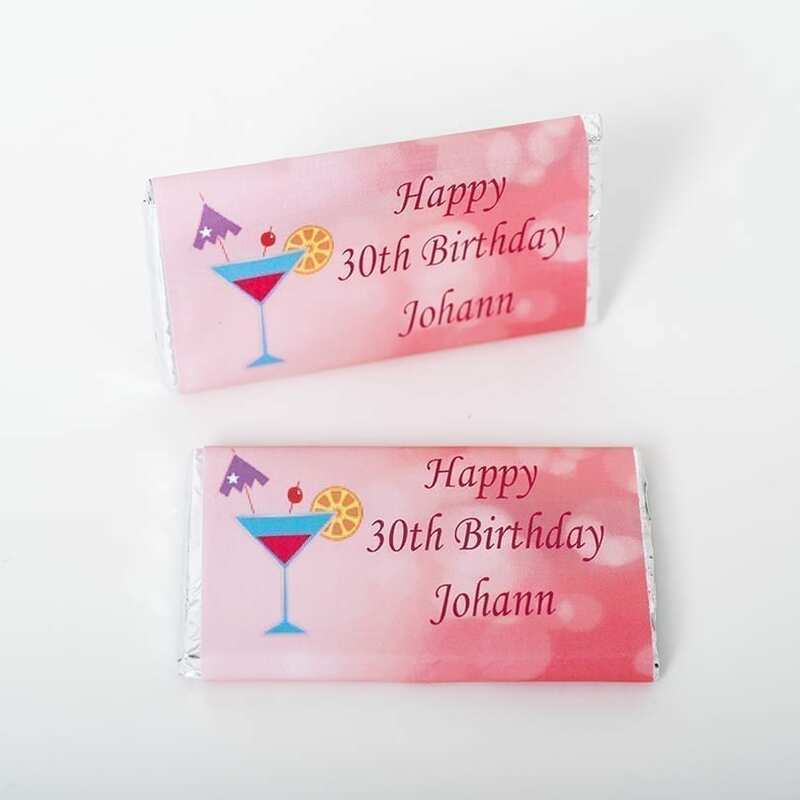 Matching Badges are available separately.